HPF PRO is the factory fill gear lubricant for Evinrude ETEC outboards. 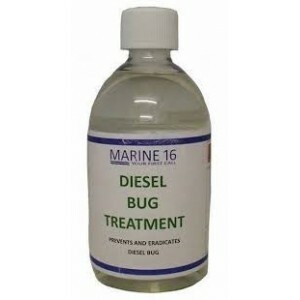 Use HPF PROTM gear case lubr..
Our diesel bug treatment is a biocide blend formulated especially for preventing or eradicating the ..
For complete protection with biodiesels, ulsd and any diesel type. Prevents the growth of diesel bug..
Oil Measurer, D.58mm - H.120mm..
Quicksilver Performance 4 stroke Outboard Oil. 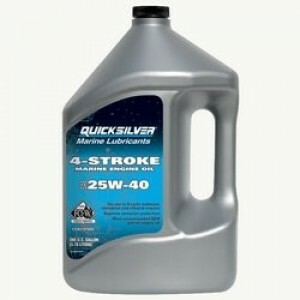 This is recommended for all 4-stroke outboard applica..
Protects better than standard fleet oils. 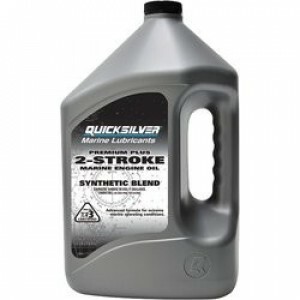 Use of this oil will:Provide outstanding wear and corrosio..
Quicksilver Premium 2 Stroke Oil. 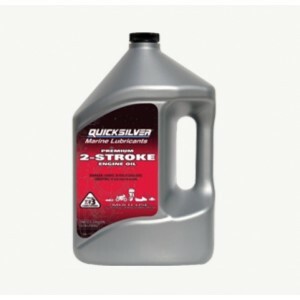 This is recommended for use in air-cooled or liquid-cooled 2-cycle..
Quicksilver Corrosion Guard is used to spray over the complete inboard or outboard engine block and ..
OptiMax and Direct Fuel Injected (DFI) 2-cycle outboard engines.Provides the maximum protection for ..
High Performance Extreme Grease • Calcium sulfonate-based NLGI grease • Excellent rust and corrosion..
Quicksilver High Performance synthetic blend gear lube outperforms automotive gear oil in marine app..
Quicksilver 2-4-C Marine Lubricant with PTFE 8 oz - 227 gA high quality multi-purpose lubricant that..
Quicksilver Mercury Needle Bearing Assembly Compound - 8 oz tube - used to install needle bearings i..
80/90W high performance oil with emulsifiers to help protect gears should moisture enter the gearcas..
Quick Silver Storage Seal fogging oil is a high performance engine lubricant. Designed to coat engin..
Star brite -50F (-46C) Non-Toxic Antifreeze provides excellent cold weather and corrosion protection..
Star Tron Enzyme Fuel Treatment is a revolutionary new fuel additive using enzyme technology to enha..
XD100 Synthetic formula for use in Evinrude E-TEC outboard engines, direct injection, or oil injecte.. 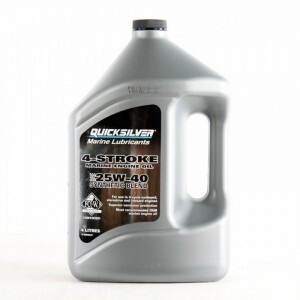 Kills the bacteria and fungi lurking in your diesel fuel that clog filters, injectors and cause corr..